A fantastic start of the new year: on january 8th 2016 the first babies of the new year were born. When I was checking the cages I saw a little black snake quickly crawl away. 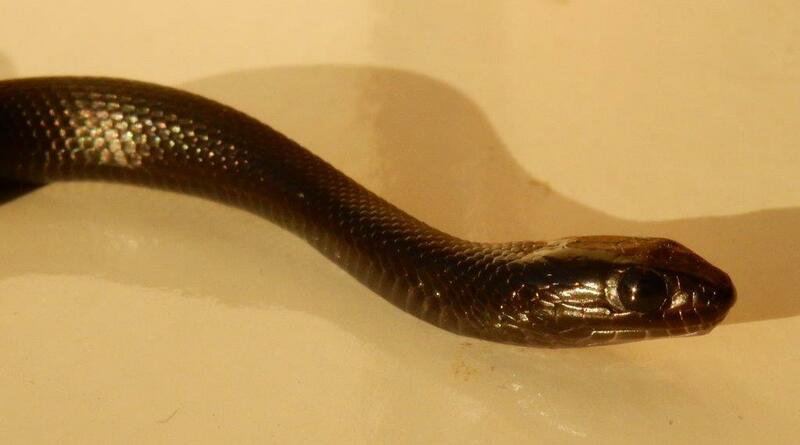 My melanistic female of Thamnophis melanogaster canescens had just given birth to 2 melanistic babies. The Mexican Blackbelly Gartersnake can produce 2 litters a year under ideal circumstances. This female however had not given birth in 2015. She was born at my place 5,5 years ago (F1) out melanistic wildcaught parents originating from Lake Chapala in Mexico. 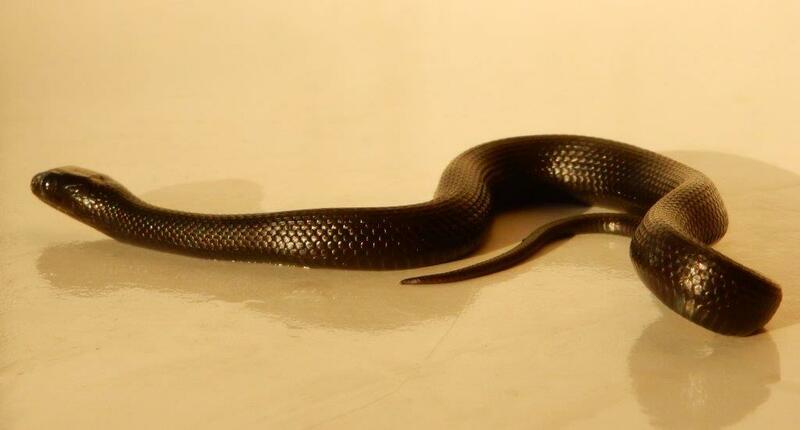 The melanistic father is a brother of the female, and also 5,5 years old. The gene for melanism inherits recessively. On the attached pitcures you see one of the babies (with a full stomach), 1 week old.